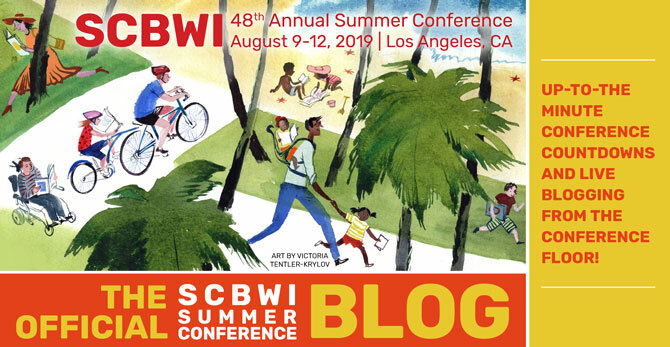 Each year the SCBWI awards Member of the Year to one person who has made a significant contribution to the organization. Lee Wind has done just that in generous ways over many years. 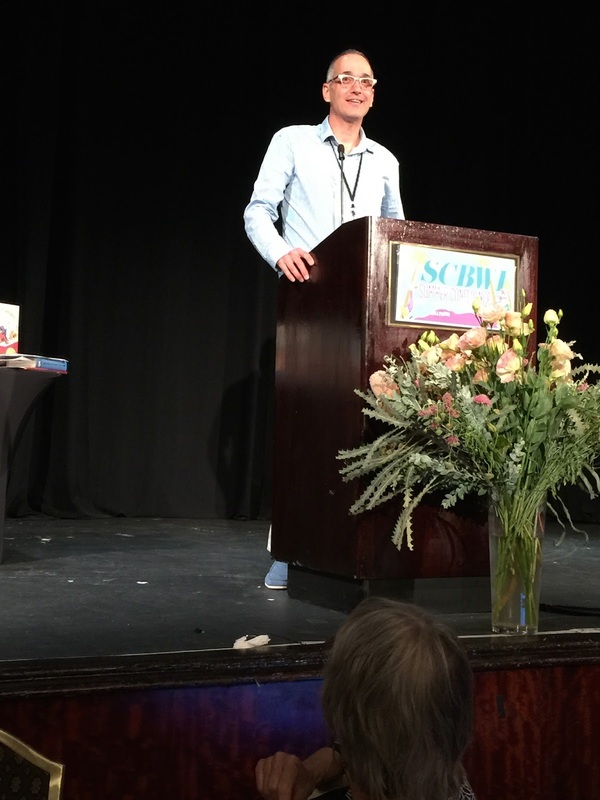 He has served as a Regional Advisor, he's advocated and led LGBTQ sessions within the conferences, and he leads SCBWI Team Blog. Congratulations to our blog team's leader, Lee Wind!